A versatile musician, Alex effortlessly crosses music boundaries and genres. Playing everything from sweet Beale Street blues to West coast swing. From hard Texas grinders to stone cold Chicago grooves with a feeling that is timeless, the audience can’t help but be pulled into the music. Creating the foundation for this soulful player is Alex’s uncle Marc Wilson, a seasoned and much sought after drummer, (Stevie Ray Vaughan, BB King, Marcia Ball, Anson Funderburgh, Ronnie Earl and more) and brother Matthew on bass singing harmonies with Alex that brings to mind the magic of The Everly Brothers. 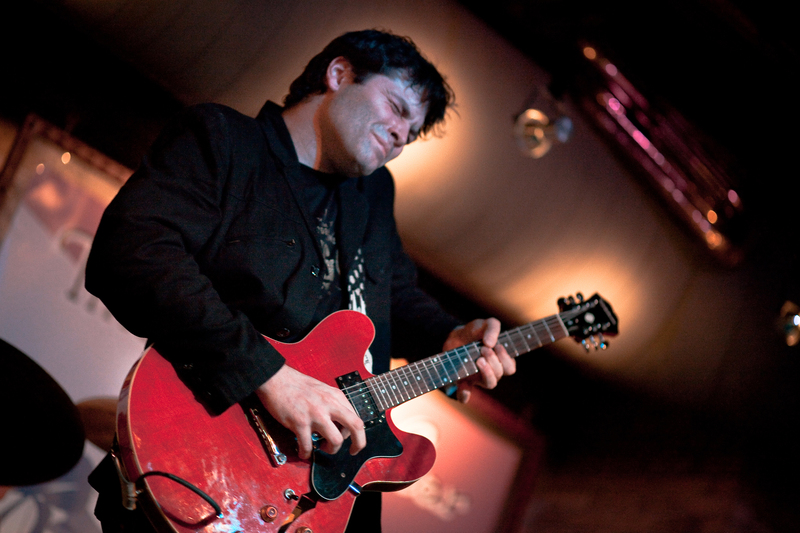 With original songwriting, blistering guitar, and haunting melodies, Alex will capture your heart and soul!